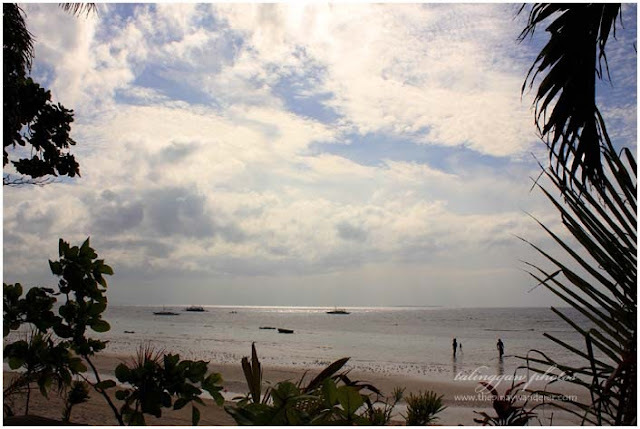 Home » beach resorts , Bohol , resorts , travels » Bohol Family Trip | Dumaluan Beach Resort 2 - Accommodation, Etc. 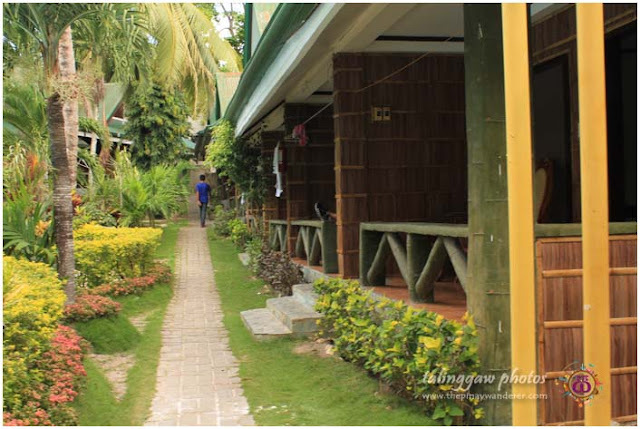 Bohol Family Trip | Dumaluan Beach Resort 2 - Accommodation, Etc. As I said in my previous posts, I was able to bring my family to our first ever family trip. Though it wasn't with the whole family, it was still a happy out-of-town trip. It was my mom's first time to travel by plane and by ferry, my nephew too. So I was excited for them, a bit worried though because my mom is hypertensive I was afraid her blood pressure might shoot up during the trip. But thank God it didn't; it was such a happy and hassle-free vacation. 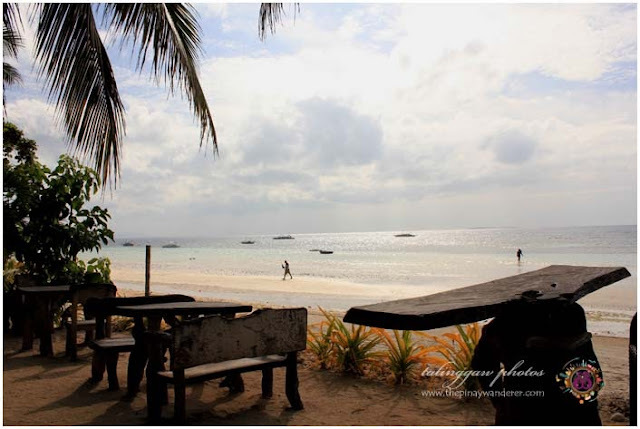 For this Bohol trip, we stayed at Dumaluan Beach Resort 2 (DBR2), one of the beach resorts along the Dauis side of Panglao Island. DBR2 offers several types of accommodation, one of which is deluxe. 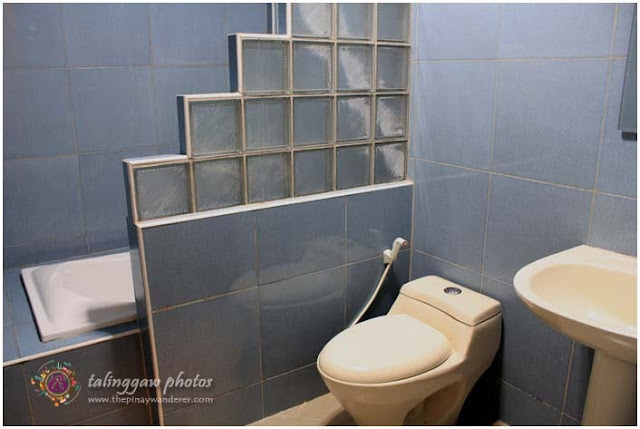 I would have chosen something of lower value but it was the only accommodation available when I was booking for our Bohol trip. DBR 2 deluxe room is an air-conditioned room with a double-sized bed, cable TV, mini-fridge with mini-bar, private bathroom with bathtub, hot/cold shower and basic toiletries (shampoo and small bath soap, a day's worth), and a small veranda out front. 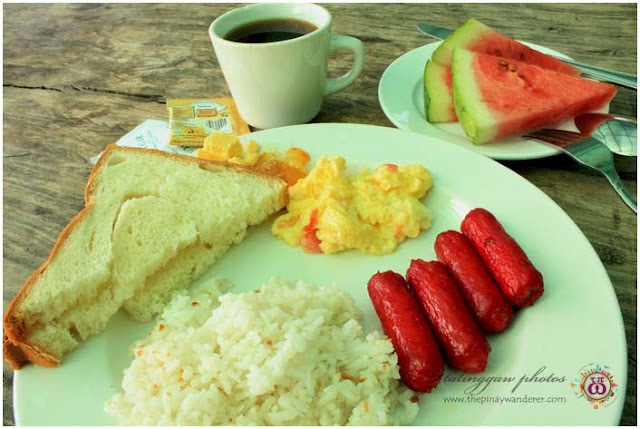 The accommodation comes with a complimentary buffet breakfast for two and is priced at P2,600.00. I had to pay P3,000.00 though, for the extra person charge (additional P400.00 per person, also inclusive of buffet breakfast). The room is actually spacious enough for two persons but a bit crowded for three especially since we have to place the extra mat on the floor at the bottom of the bed. Because of this, there's no more space to walk around which makes going to and from the bathroom such an effort. But it's okay; anyway, we were there for only a few days. What I find a bit off is that they didn't clean the room on our second day, didn't even provide fresh towels and new set of toiletries. That despite the fact that I placed/displayed the 'please make-up my room' sign on the door. Apparently, they're not checking the rooms so they didn't see the sign. I asked the staff about it the next day and was told I should have alerted them through the front desk. Tsk...useless sign! If you find my view of the resort's accommodation as something not very encouraging, the opposite is my take on the beach. 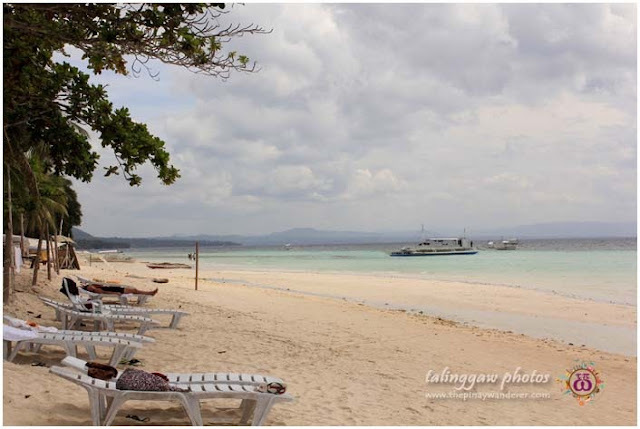 I like their beach here in Dumaluan. It's clean. The off-white sand is powdery, you can walk on the beach barefoot. Also, the water is clear and very shallow, you don't have to worry about swimming, safe even for children I believe (but still look after them, of course). 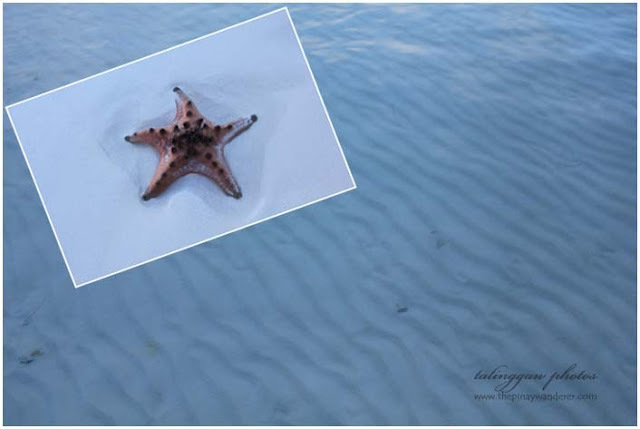 I enjoyed it particularly during my early morning walk, when the beach is so calm, so peaceful. It made me feel so relaxed. 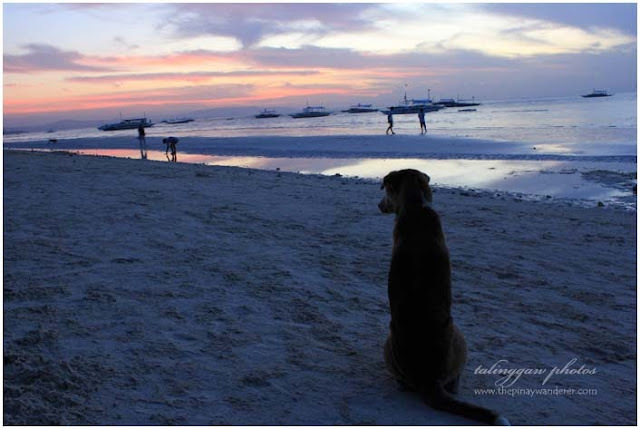 After sometime walking, I just sat there at the shore; watching some other early risers as they too walk around the beach enjoying the sand and watching and admiring the sunrise too. 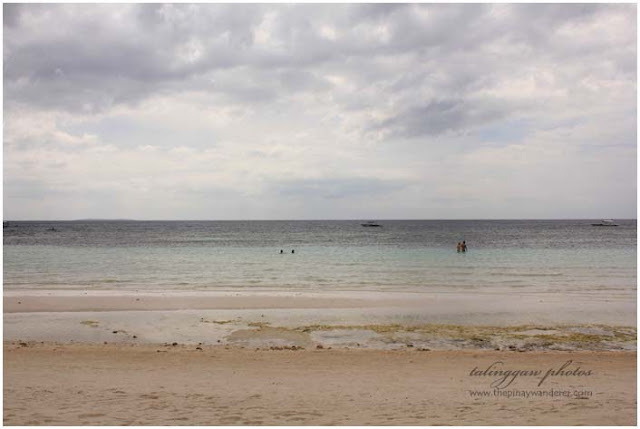 Below are some of my photos of the Dumaluan beach. tama ka sis walang public transpo ano? yun ang mahirap kasi laging arkila ng van. Amazing place, it might be expensive but I'm sure it's worth it. As what they say, you can't erase what you have seen. I wish that I will have the time to see this one day. 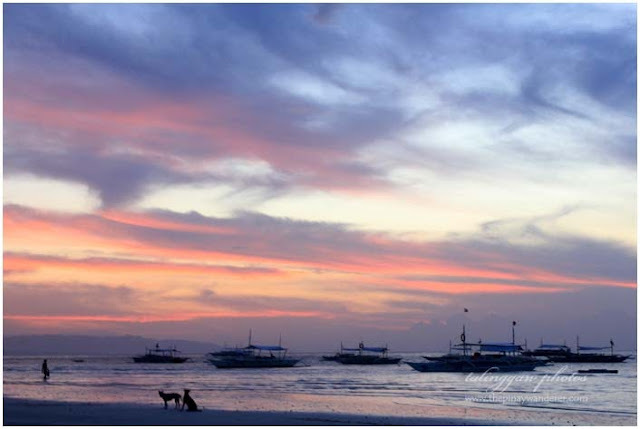 How nice that you were able to bring your family on a trip and to a beautiful place at that. I love the sunset! Hi, pareho ba ang website at rates ng dumaluan 1 and 2? Same ba ang rates nila? Thanks! Hi same ba ang website ng dumaluan 1 and 2? Same din ba ang rates? hi mojacko! sorry, no idea kung same ang website pero dahil isa lang naman website ng dumaluan, baka same lang. kindly inquire with them, mabilis naman sila mag reply eh.